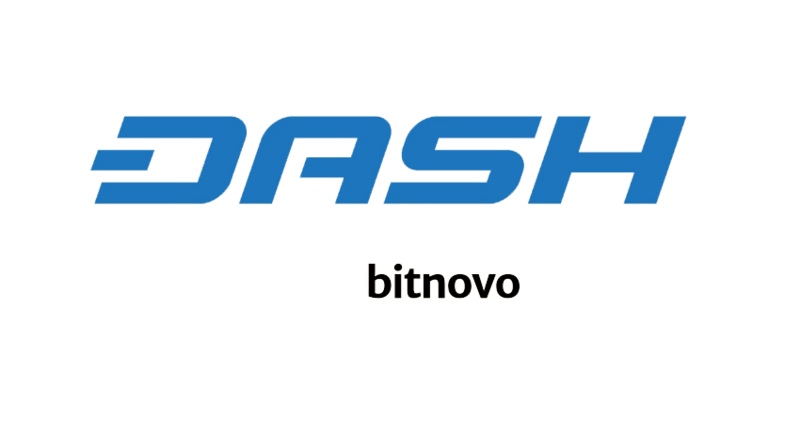 The Dash team announced today that it has signed a partnership with Bitnovo, the Spanish cryptocurrency payment platform, allowing consumers to purchase DASH in over 10,000 retailers throughout Spain. 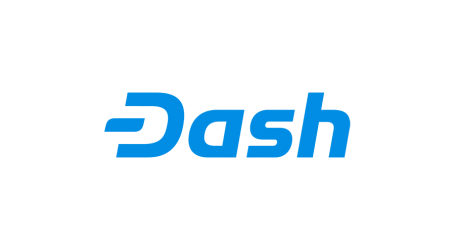 The partnership will see DASH available for purchase in thousands of stores through coupons and in selected Carrefour and Media Markt outlets through the purchase of gift cards. 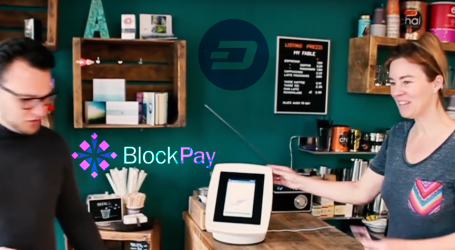 Located in Spain, with immediate plans to expand to Portugal, Italy, and the UK, Bitnovo has been providing consumer payments solutions since 2015. Bitnovo is a leading international Bitcoin platform that offers a range of services to the cryptocurrency community. 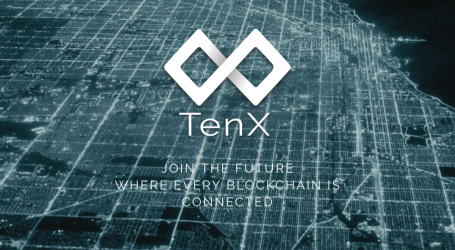 With a presence in over 130 countries, the platform allows users to buy and sell cryptocurrencies using vouchers, gift cards, ATMs, and prepaid cards. Bitnovo has previously partnered with Carrefour, a multinational retailer operating in more than 30 countries worldwide and Media Markt, Europe’s largest retailer of consumer electronics, with over 700 stores in 14 countries.